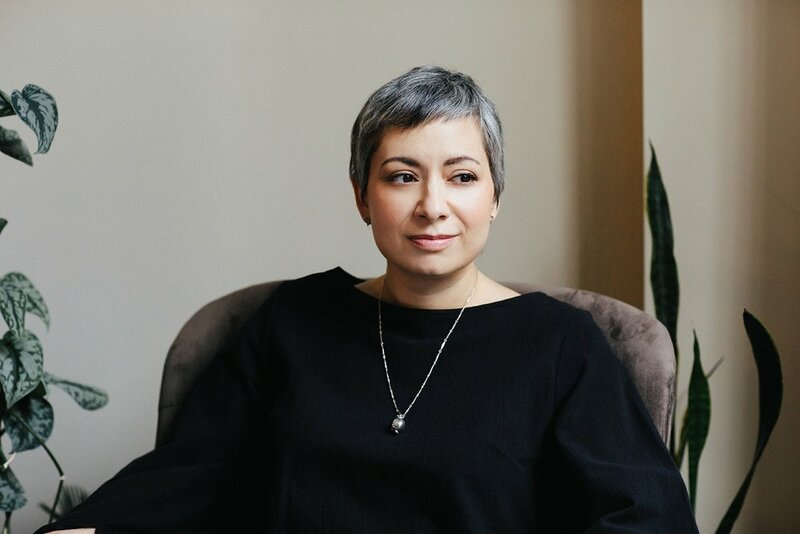 Erin “E” Ehsani is an Iranian-American writer and creator from Alabama who has adopted New York City as her home. Her essays and interviews have appeared in Catapult, Common, and others. She graduated with an MFA in Nonfiction Writing from Columbia University, where she was awarded a two year fellowship to teach First-Year Writing in Columbia’s Core Curriculum. She designed theme-based courses focused on Writing the Self/Other; Technology, Culture and Identity; and Futurism, with an emphasis on preparing students for the world they live in and helping them understand the relevance of storytelling in their everyday lives. She also taught writing at Globe Institute of Technology, Columbia Artists as Teachers, Summer High School Program at Columbia and led writing workshops for formerly incarcerated women at the New York Writers Coalition. She is the host and producer of the forthcoming podcast, The Nuclear Option, and is currently writing and making things to be shared in their own good time. Outside of academia, she has worked in tech start-ups on both sides of creative and strategy to craft authentic stories for products and people. She held an executive leadership role at a skunkworks start-up, where she brought R&D technology to the commercial market and helped lead the company to its first round of venture funding. She has also held roles as a director of marketing, brand storyteller, product manager, and most recently as director of content, where she developed the name, persona, brand, and narrative for Aida, an AI bot built for digital identity verification. Her research and writing interests include intersectional futurism; memory and narrative; technology and culture; narratives of trauma and mental illness, and writing from the margins. She believes in writing and creating a future we all want to live in, which sometimes means excavating and reckoning with the past.